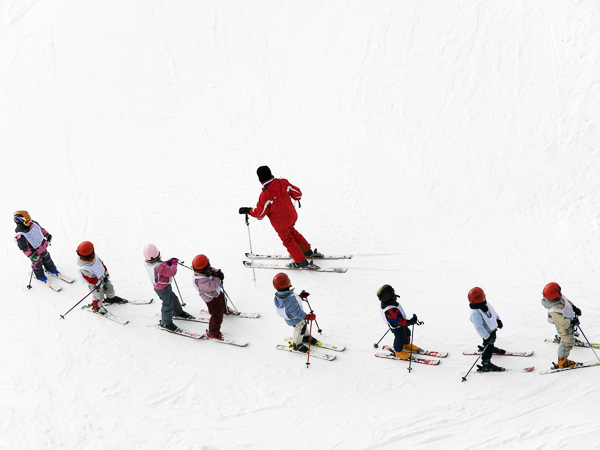 Whether you are new to skiing or an intermediate looking to brush up your technique, ski lessons can be a valuable part of a ski holiday. 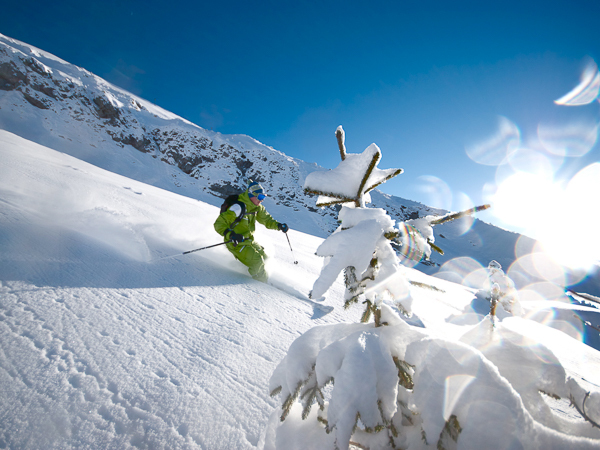 Wherever you stay, we can help you to arrange the ski lessons that you need. At some locations you can book directly through us, at others we have provided links to our recommended ski school partners and you can book direct with the local ski school yourself. If you are a beginner, or ski lessons are important for any of your group, then we would recommend that you consider the resorts of Le Grand Bornand which is most geared up for novice skiers, and we can help to book your lessons. In the Aravis we work in close partnership with the Ecole du Ski Francais (ESF) and their English-speaking ski instructors, to offer our very own lessons in Le Grand Bornand – which we believe is the best ski resort in which to learn to ski, or progress from the nursery slopes. For all of our accommodations in Le Grand Bornand, we offer a lesson booking service for private lessons. For the ultimate support and convenience we recommend a stay at the Aravis Lodge with our full ski team on site, and private transfers in our own fleet of minibuses to the bottom of the slopes and back. In La Clusaz, Samoëns, Saint Gervais, Les Contamines and Arêches-Beaufort private lesson bookings are made independently; we can offer advice and put you in touch with local ski schools who will be able to sort things out for you. Some of them offer easy online reservations – and don’t worry they all speak English. Group ski lessons are not available at any of our locations, all lessons will be on a private basis, either 1:1 or with your own small group up to a recommended maximum of 6 people per instructor. Further details are available via the links for each resort, below. All lessons are subject to availability – during busy periods like New Year and the February school holidays availability becomes extremely limited, so we’d advise making lesson arrangements as far in advance as possible. If you have any additional questions about ski or snowboard lessons, or any aspect of the booking process, just contact us.